Once a log file reaches 128MB, it creates a brand new log file. Over time, all of these 128MB log files will fill up your hard drive. 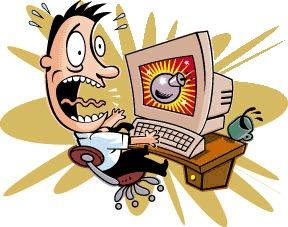 When the hard drive gets full it’s very likely that you will see some issues with Lync – yes, even including the potential of one of your Lync servers crashing. 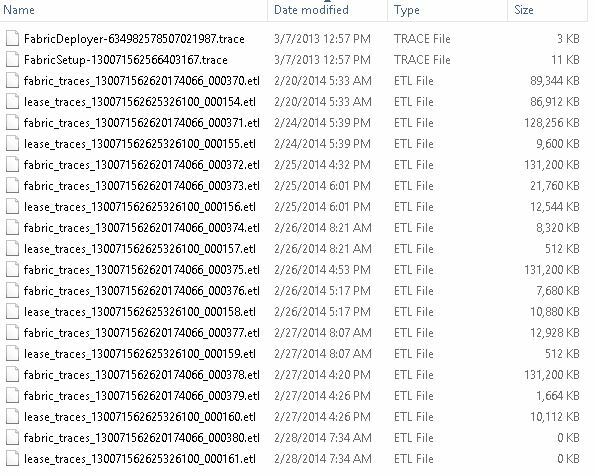 So how do we keep these log files from eating up our drive space? For the paranoid, create a scheduled task on all of your Front End Servers (and Directors and SBAs/SBSes) to move the logs to some other server that has disk space you want to waste. Circular logging enabled. How do we increase the file size to a more respectable 1024MB. Fabric traces can fill up very quickly and im worried we’ll miss some vital logging. Is it the Buffer Size under the Trace Buffers tab of the Fabric properties? Is it possible to toggle the “–cnf” off/on? I am fairly new to Lync/SFB management and currently am working on a server that is constantly filling up with these logs, as opposed to an identical server in another pool that is not currently filling up. Thanks, and I apologize in advance if this is a dumb question. So you can disable the bincirc potion with something like bin to disable the circular logging. Are you running Windows Server 2016? On Windows 2012 R2 it’s in the same directory as in the article. It’s very possible it moved in a different OS.